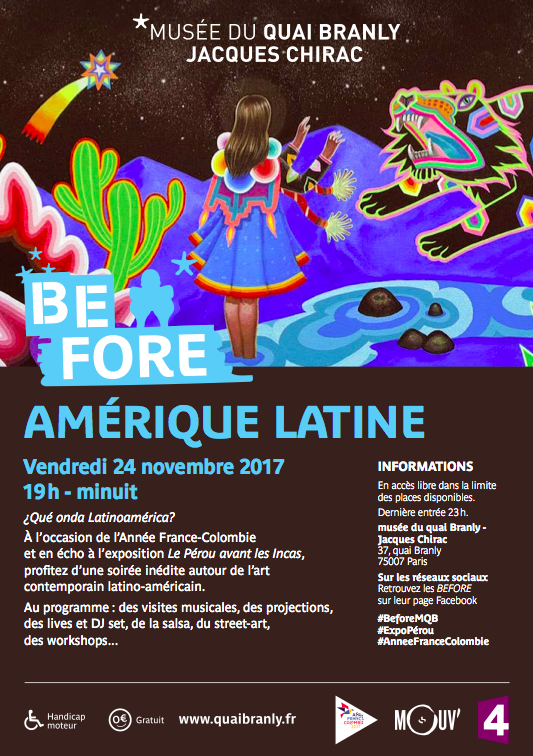 LIVE PA IN PARIS THIS FRIDAY! 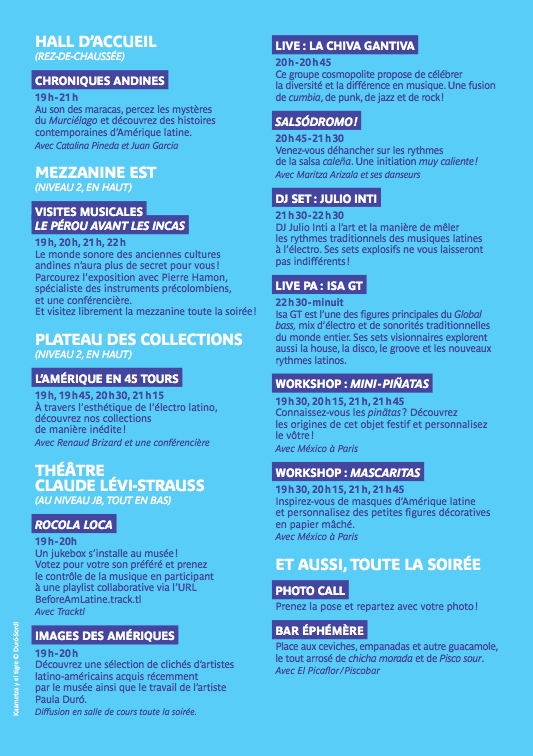 I’ll be doing a special Live PA at Musee Quai Branly (Paris) this Friday, if you’re in Paris do not miss it! More info here. Listen to my monthly radio show on Berlin Community Radio! 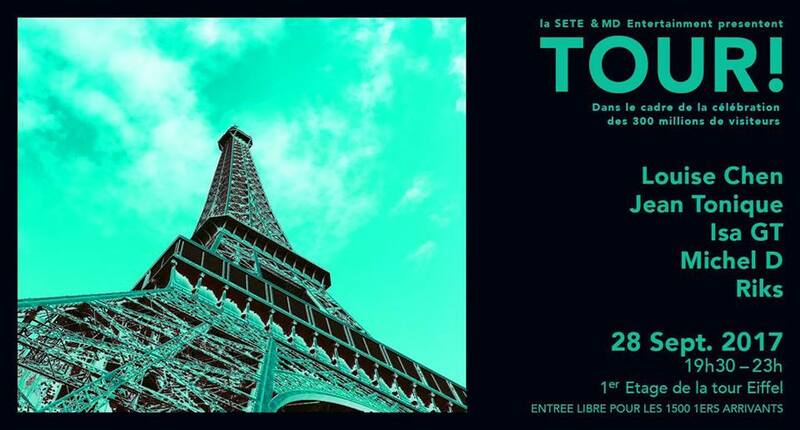 Okay, if somebody would have told teenage me one day I would be playing at the Eiffel tower, I prolly have said: Of course I will!! lol, pretty crazy, come and join us! Music in charge of Louise Chen, Jean Tonique, Michel D, Riks and me. The first 1500 people get in for free! Tuestady 26th of September I’ll be the guest at my good friend’s Michel D‘s radio show Garage Paradis 2024. 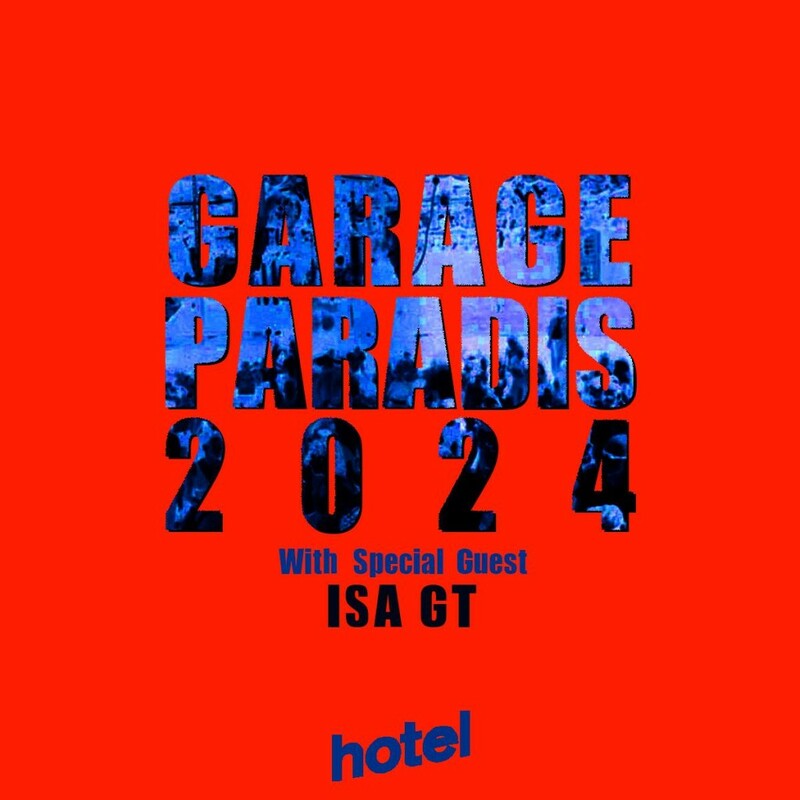 Tune from 4-6pm (CET), 3-5pm (UK time) click here to listen to Hotel Radio Paris. 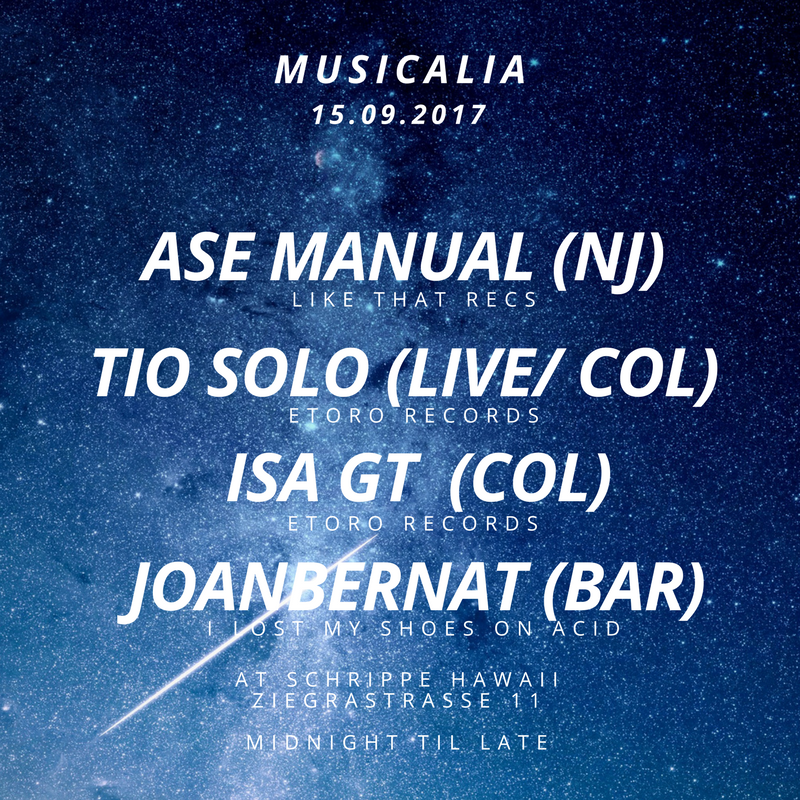 ASE MANUAL, TIO SOLO (BERLIN DEBUT) AND MORE AT MUSICALIA! Fore more info, check the fb event.